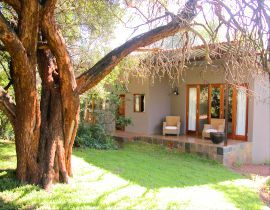 at the foot of the majestic Magaliesberg Mountains. A PLACE OF BEAUTY. . .
Find inner strength and serenity from the surroundings, the majestic views and sumptuous cuisine. Red Ivory enjoys dramatic views over the Moot Valley and Hartbeespoort Dam below. 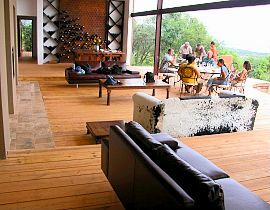 combine to make Red Ivory Lodge a special place. Come relax unwind and enjoy the healing powers of mother nature - a place to recharge, seemingly far away from the hustle and bustle.